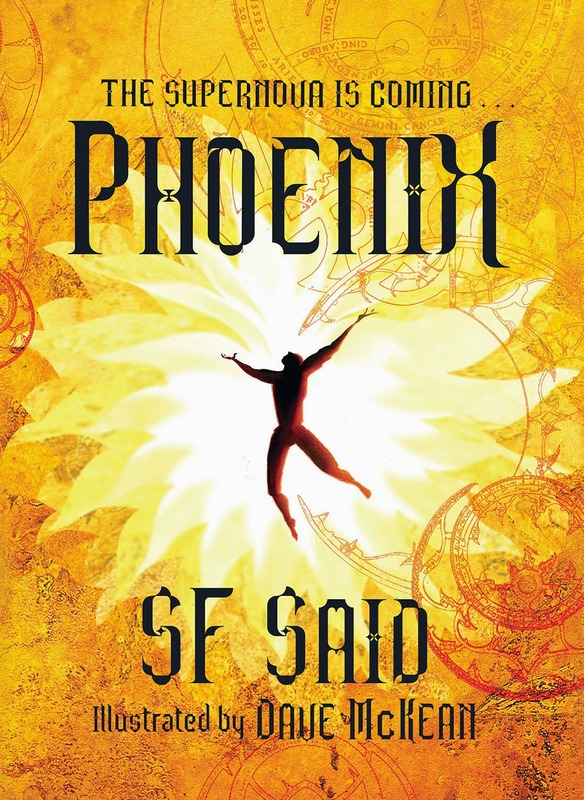 If you've read Phoenix, you may have noticed that it doesn't have an epigraph. 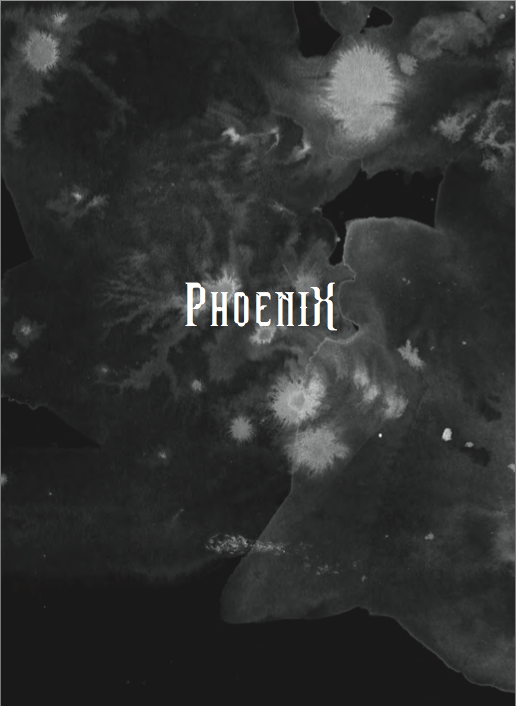 I had many ideas for Phoenix epigraphs. But in the end, I wanted the universe of Phoenix to be its own universe. From the moment you opened the book, I wanted you to be deep in space, among the stars. 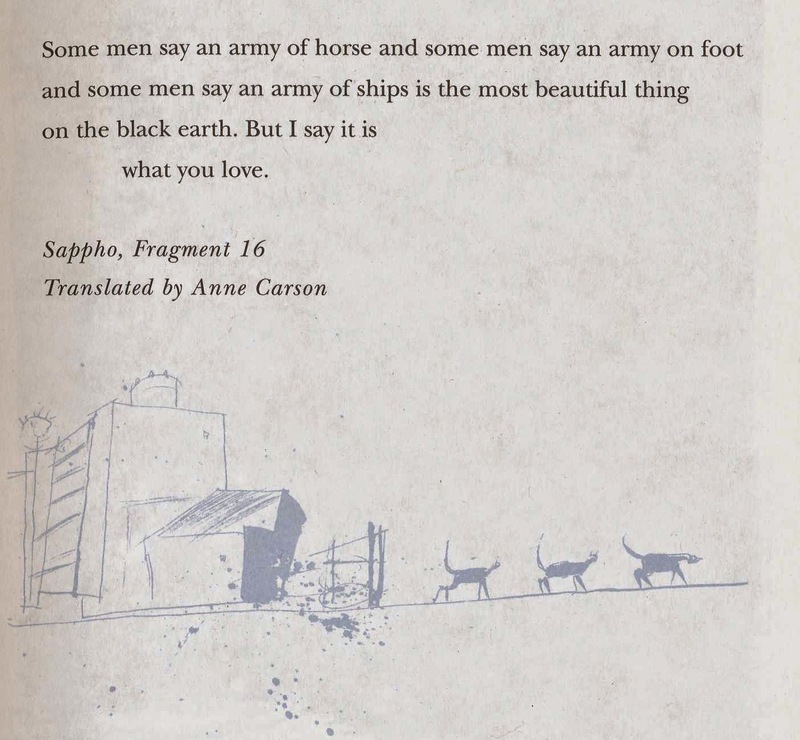 Any epigraph felt like would take away from that feeling, so I decided not to have one. "Man, how fast his firedint, his mark on mind, is gone! I'll make another blog about the other two possibilities soon! Thank you so much, Anne – I really appreciate it! An interesting choice for Phoenix - love 'immortal diamond'... look forward to finding out what the other two were!